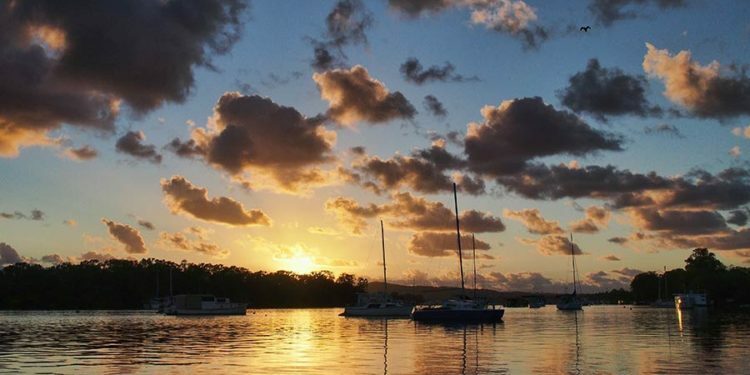 Are you looking to book a holiday in Noosa this summer? 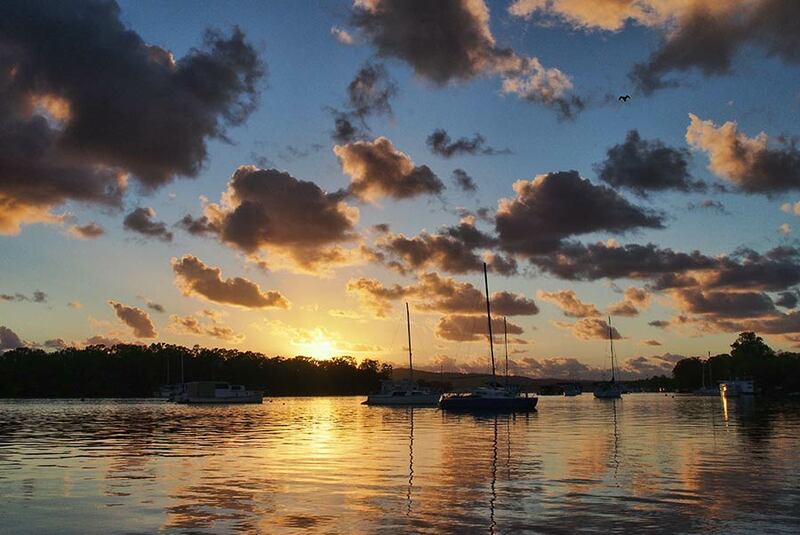 Coco Bay Resort is well located in Noosaville only 80 metres from the beautiful Noosa River. It is within easy walking distance to many outstanding restaurants along Gympie Terrace. You may like to picnic or BBQ by the river or buy fish & chips then sit and admire one of the gorgeous sunsets but whatever you chose to do you won’t be far away if you stay with us. During the day you can swim, cruise, fish or paddle on the river and the choices are endless. Learn to master a SUP or hire an electric boat and cruise the waterways with some friends. If you are into something a little more energetic you can take a ride on a jet ski, ride the waves in one of the thrill boats or book a deep sea fishing trip. We have lived in the area for more than 15 years now and would love to help you make the most of your holiday. Don’t hesitate to call us so we can assist you with your next escape.